Check out this 2014 Ford F-150 . 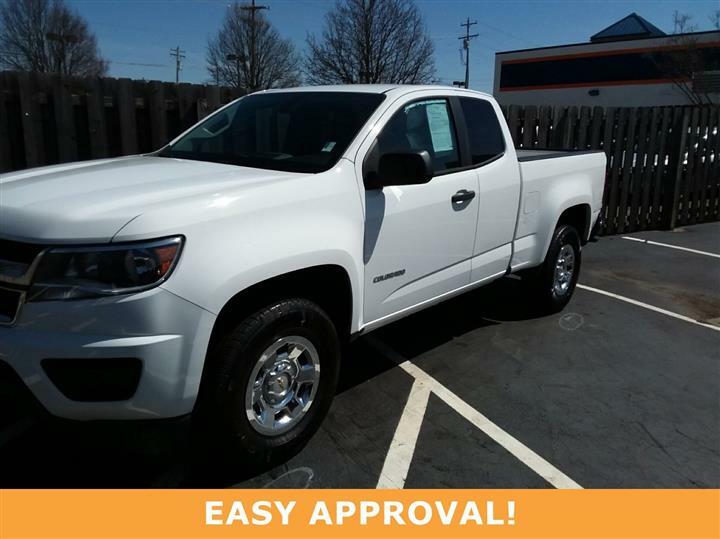 Its Automatic transmission and Regular Unleaded V-6 3.7 L/228 engine will keep you going. 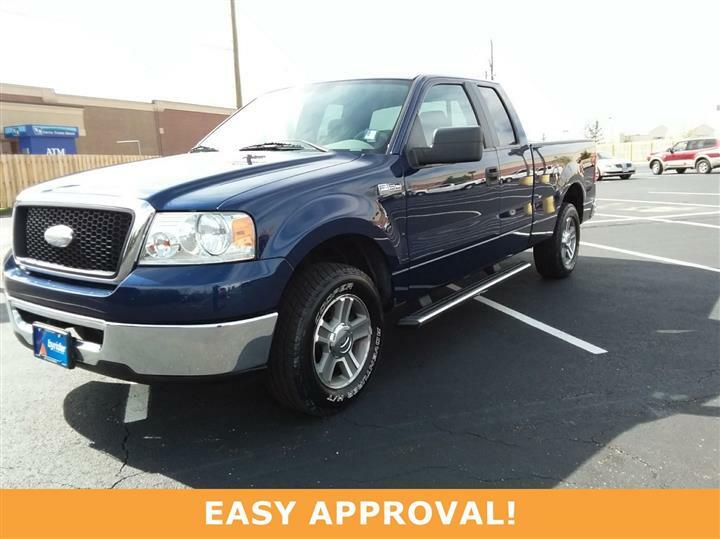 This Ford F-150 comes equipped with these options: Variable intermittent wipers, Urethane Gear Shift Knob, Transmission: Electronic 6-Speed Automatic -inc: tow/haul mode, Transmission w/Oil Cooler, Towing Equipment -inc: Harness and Trailer Sway Control, Tires: P235/75R17 BSW A/T (5), Tailgate Rear Cargo Access, Steel Spare Wheel, Single Stainless Steel Exhaust, and Side Impact Beams. 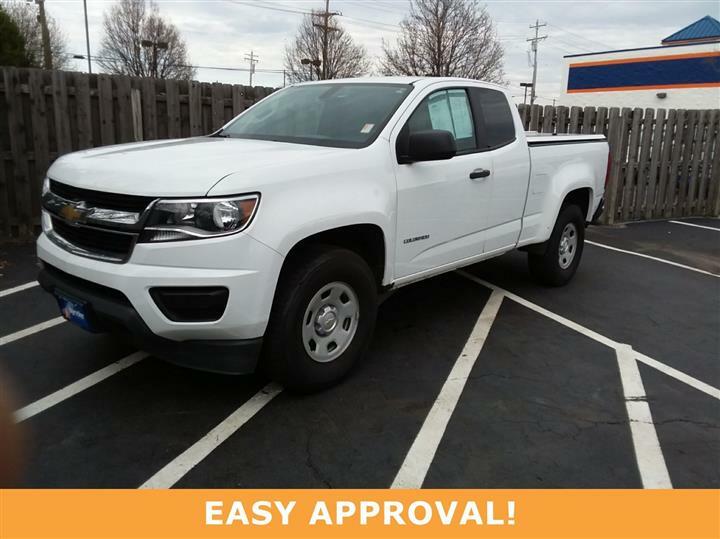 Test drive this vehicle at JD Byrider-OHC13, 9797 Colerain Ave, Cincinnati, OH 45251.